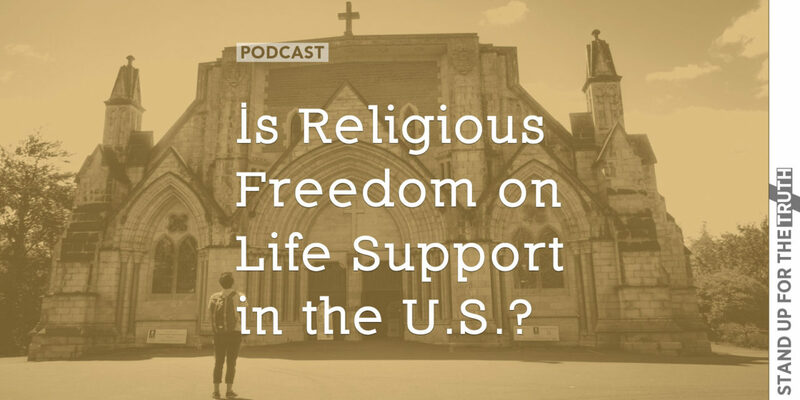 Is Religious Freedom on Life Support in the U.S.? If you are a Progressive Socialist you probably feel pretty good about the direction of our nation. The government is growing in power and getting involved in every detail of our lives. People can use whichever bathroom they want corresponding with the gender they feel like (identify with) on a particular day. Marriage has now taken on a human definition as opposed to God’s definition. And big brother is growing in power and influence and will soon provide for every ‘want’ from cradle to grave. Heck, pretty soon we’ll all be able to just walk around chasing Pokemans and just check our mail box for our monthly check from the government! If you are a Christian conservative you might be wondering just what has happened to our nation. You probably think you woke up in a bad dream where the nation you grew up in was suddenly transported into the middle of the old Soviet Union or Communist China. 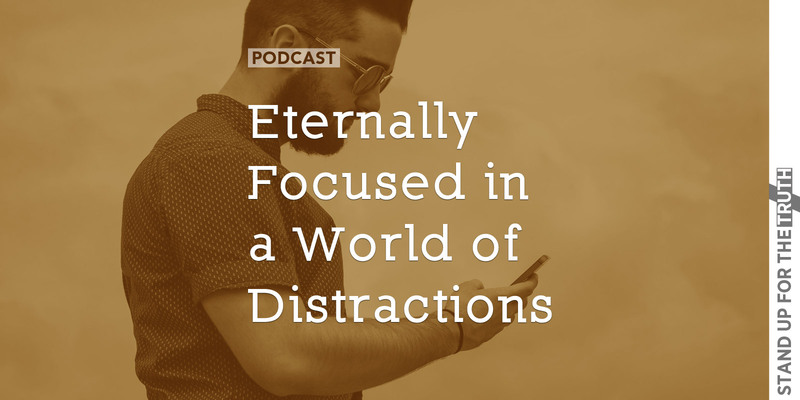 If you are a bible-believing, truth proclaiming Christ follower, you realize much of what we are seeing today was foretold in the Word of God thousands of years ago. So the question for us is how do we fight for morality and religious freedom while preparing for what might lie ahead? Are we ready to acknowledge we may lose the battle for religious freedoms in our nation? 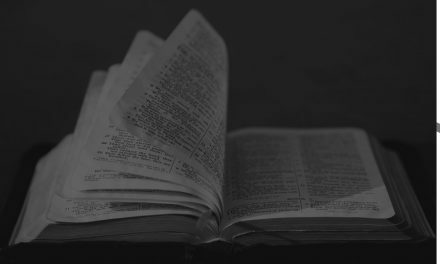 Sanity has left the building in America while moral relativism prevails, and we need pastors and leaders in the Christian Church to begin preparing for life in post-Christian America. We discussed the fact there are now opposing definitions in our culture for: equality, diversity, love, and tolerance. How Close Are We To "One"?